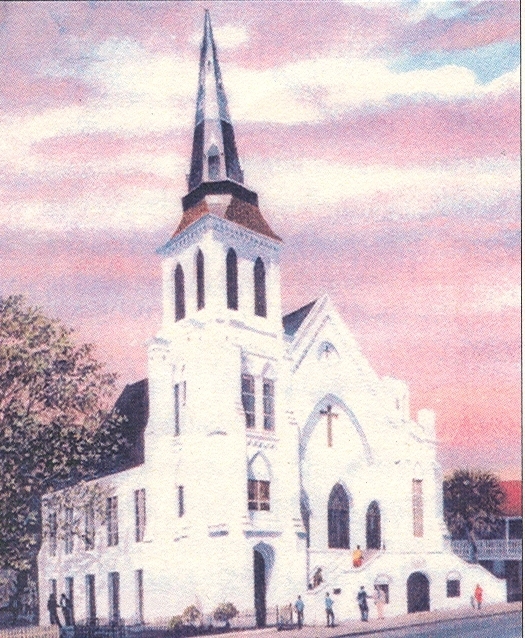 We are all saddened by the terrible events that took place at Emanuel AME Church when a gunman opened fire, killing nine innocent victims. We are touched as individuals and as a community. Amidst this sadness and questioning, people are responding with full hearts. This morning, messages of concern, comfort, and support arrived from friends and colleagues in Washington, Savannah, New York, and as far away as Paris—and they are still coming in. Earlier, I spoke with Liz Alston, former member of our advisory council and long-time member of Emanuel, and expressed to her our deep condolences. For now, it is our hope that healing will come swiftly to all those touched by this senseless tragedy.